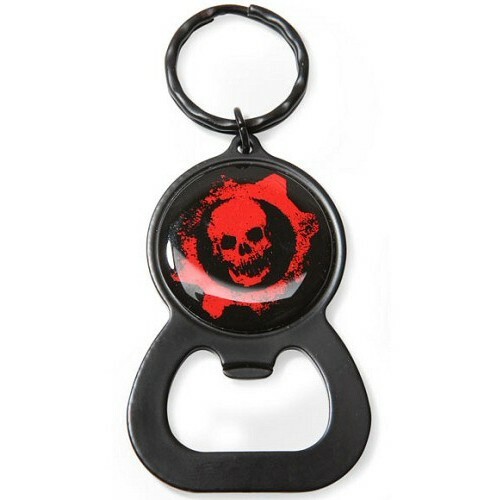 Buy Gears of War Bottle Opener Keychain in India at the best price. Screenshots, videos, reviews available. The Gears of War Bottle Opener Keychain from NECA is an officially licensed and highly collectible product that features the Gears of War skull logo. In blood red and black, the Bottle Opener Keychain will keep your keys and pop you tops in true Gears of War style. Must-have accessory for any fan of the game!